Deep garnet with a vibrant ruby edge, velvety soft on the palate with bright cherry to plum flavors. 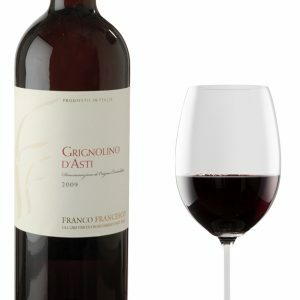 This wine is weighty and full of fresh ripe berries with rich, dark accents of cocoa nib. Intriguing and delicious. 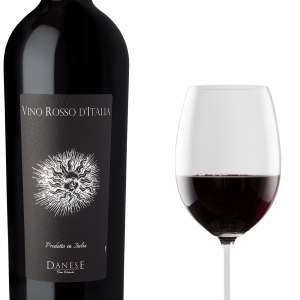 Aromas of dark chocolate, plum, black cherry, cedar and tarragon jump from the glass. 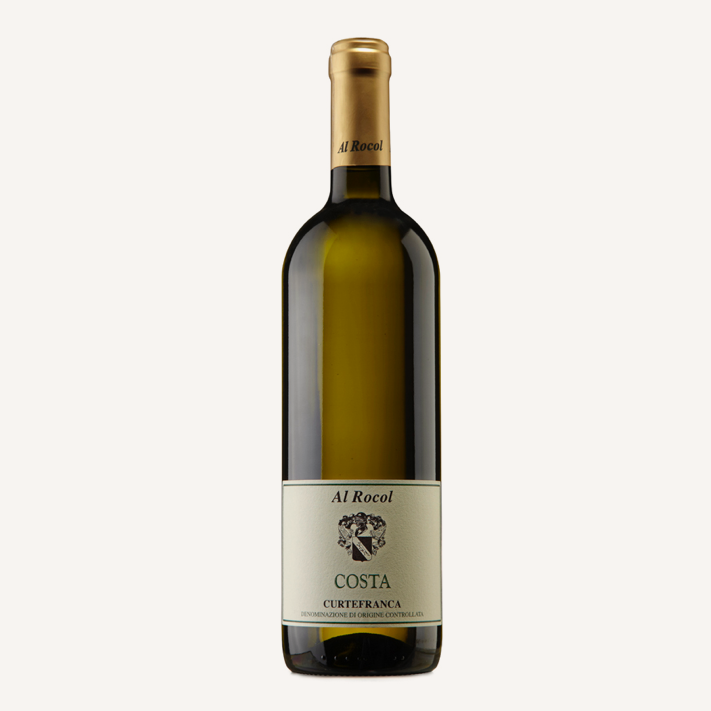 A potent perfumed mix of berries, fresh herbs and roasted notes with a bit a mineral. A compelling blend of fresh and bright aroma next the rich and dark. One of our favorite blocks from the Villenoir vineyard. This block tends to lift the aromatic character and soften the palate of our Cabernet Sauvignon. We are proud to offer this very limited and barrel selected wine as a stand alone block. Deep garnet with a vibrant ruby edge, velvety soft on the palate with bright cherry to plum flavors. 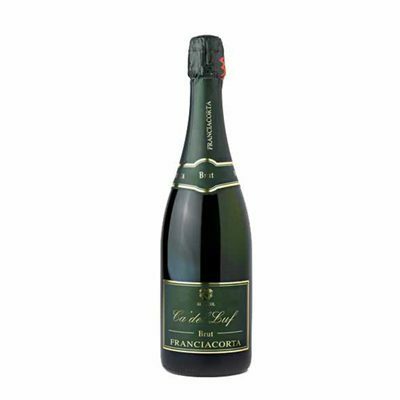 This wine is weighty and full of fresh ripe berries with rich, dark accents of cocoa nib. Intriguing and delicious. 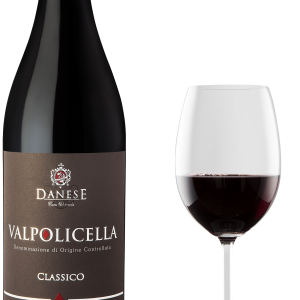 Aromas of dark chocolate, plum, black cherry, cedar and tarragon jump from the glass. 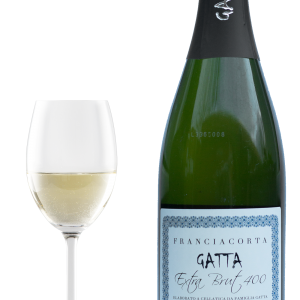 Franciacorta Extra Brut “Gatta” D.O.C.G. Je dient minimaal 18 jaar oud te zijn om deze website te bezoeken.